Scientists are going to re-measure Mount Everest to check if the world’s tallest mountain did in fact shrink during the devastating earthquake in Nepal nearly two years ago. Following the 7.8 magnitude quake in April 2015 the European Space Agency released satellite data which appeared to show the Nepalese mountain, which officially stands 8,848 metres (29,029 feet) above sea level, had shrunk by over an inch. Relief of strain in the Earth’s crust was cited as the explanation for the loss of height. However some in the scientific community aren’t convinced by the data and an Indian team of surveyors have announced that they will undertake a two-week remeasuring project to bring some clarity to the matter. As well as apparently diminishing Everest the devastating quake, which killed more than 8,600 people, even managed to lift a massive area of Nepal by about one meter. 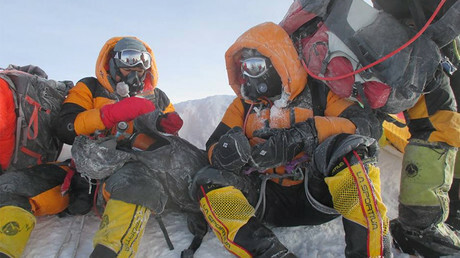 It also unleashed deadly avalanches on Everest which resulted in 17 climbers losing their lives. “There is a doubt in the scientific community that it is shrinking,” Surveyor General of India Swarna Subba Rao said to Press Trust of India, explaining why they are carrying out the measurement. “That is one of the reasons. Second reason is, it helps in scientific studies, plate movements etc." 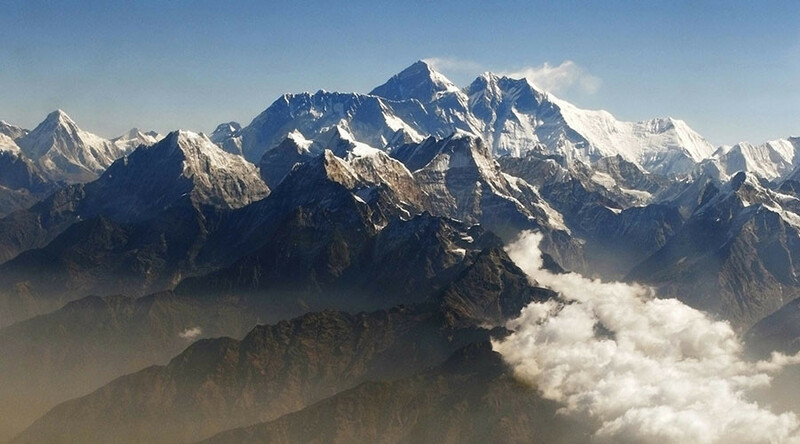 A geological survey carried out by the Chinese National Administration of Surveying, Mapping and Geoinformation found that Everest moved three centimeters and changed direction following the quake. The Indian team will spend a month measuring and observing the mountain and the results will be officially declared about two weeks later.